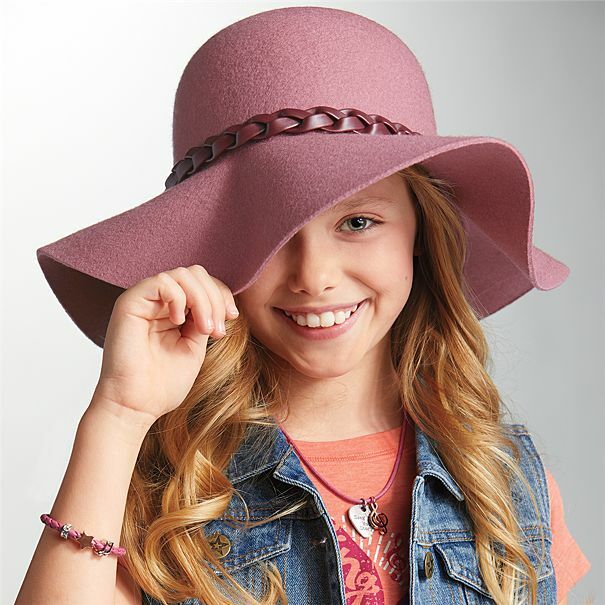 American Girl Clubhouse: Fashion Alert: Tenney's Accessories Made Just for You! 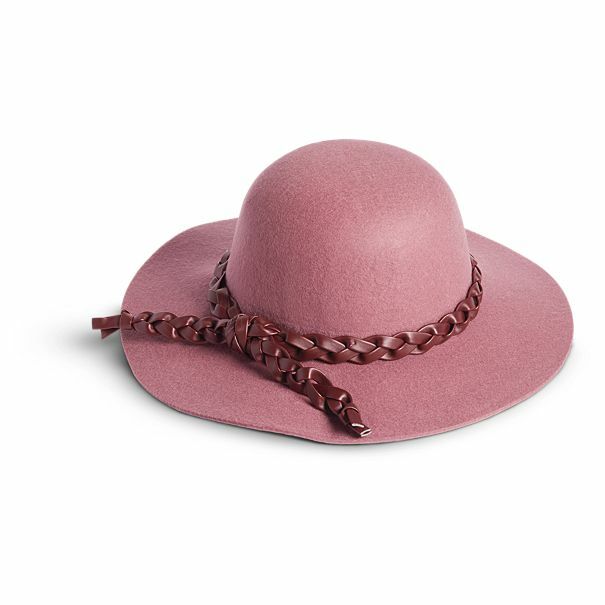 Fashion Alert: Tenney's Accessories Made Just for You! You can match Tenney's Nashville flair while keeping the sun out of your eyes! You can channel Tenney's musical spirit with this sweet woven bracelet that matches hers. 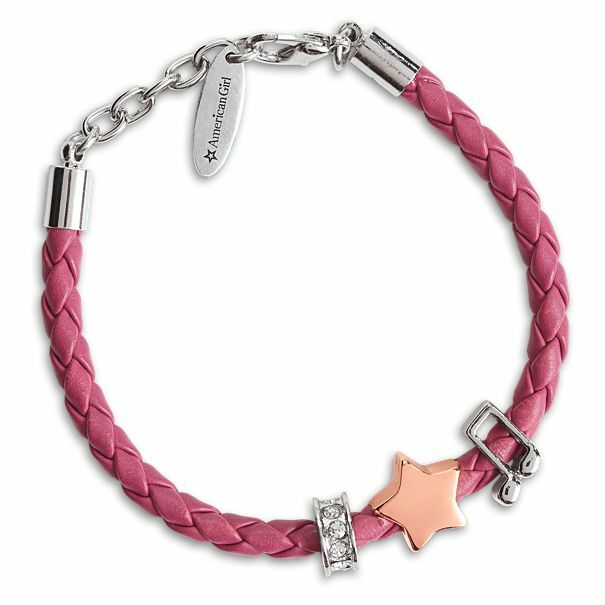 It has three attached slide charms, including a star, silver musical notes, and a rhinestone bar. You will hit the right notes with this cute necklace that matches Tenney's. 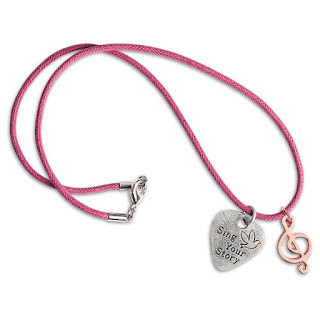 The cord holds two charms — a guitar pick with "Sing Your Story" engraved on both sides, and a music note in a pretty rose gold color. Click here to purchase these items!